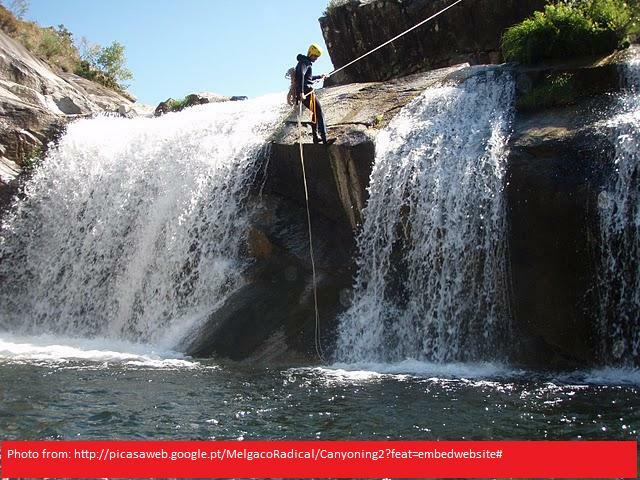 Melgaço Radical” is a group dedicated to explore the natural values of Melgaço and its multiple opportunities for adventure and sports. The mountains and the Minho River provide the conditions for activities like Rafting, Hiking, Canyoneering, Paintball and others. 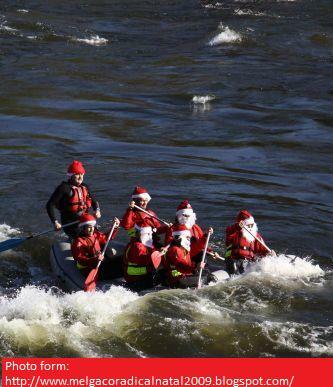 Rafting for example is practiced throughout the year with a 30€ price for person (discounts for groups). Unfortunately their site is only available in Portuguese but you can surely e-mail them at geral@melgacoradical.com . This entry was posted on February 2, 2010 at 10:47 pm and is filed under Melgaço. You can follow any responses to this entry through the RSS 2.0 feed. You can leave a response, or trackback from your own site. It looks like very exciting activities!! !